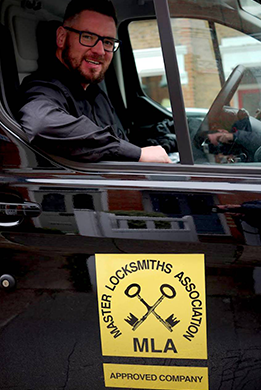 We thank you for your interest in IKS Locksmiths. Please provide the following details we will contact you in the next 24 hours. Many thanks.